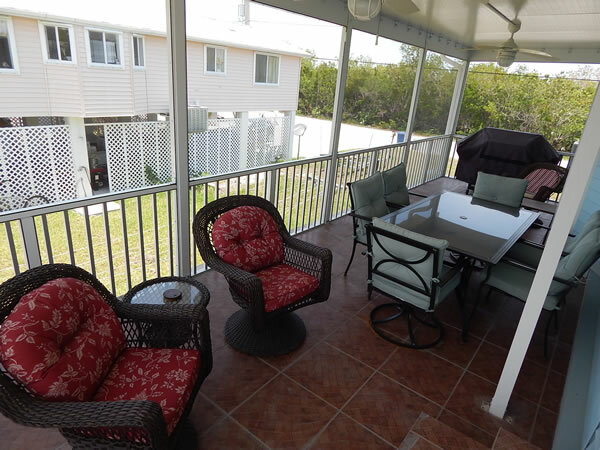 Enjoy the ultimate peace and quiet offered on Big Torch Key. 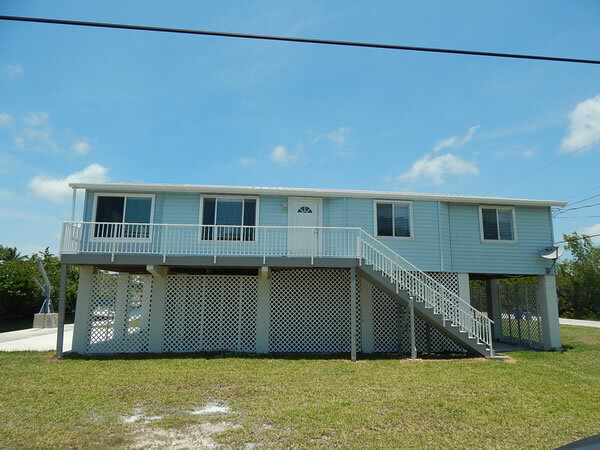 Located just 5 miles off the Overseas Highway. 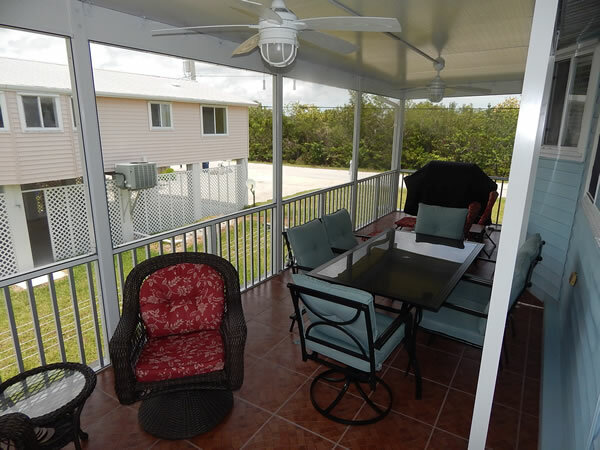 This pristine area is a true treasure of the lower Keys. 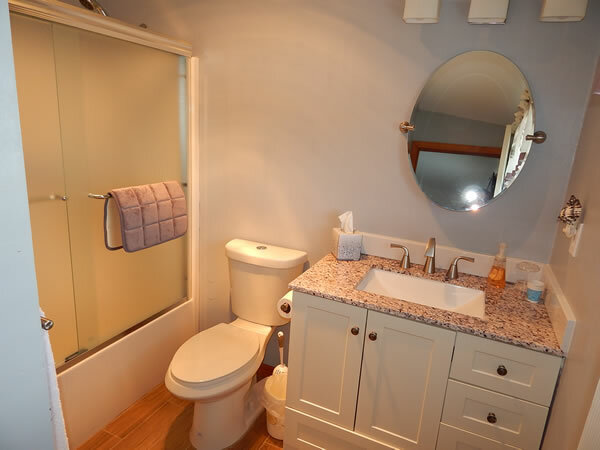 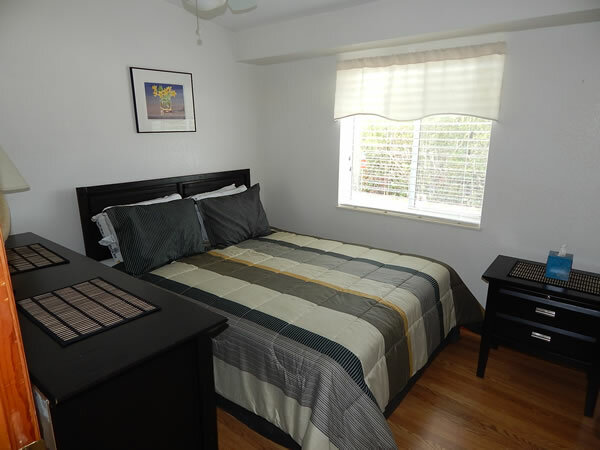 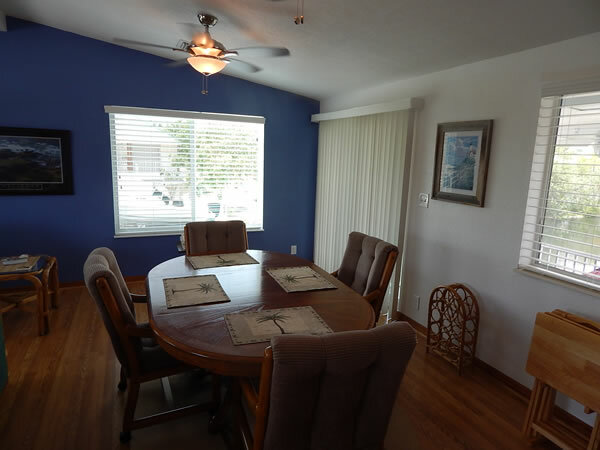 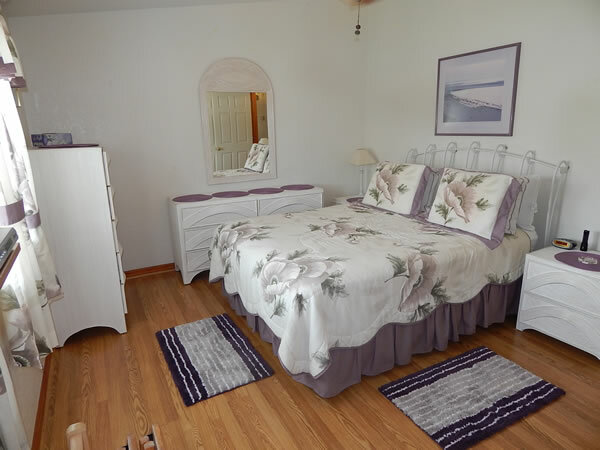 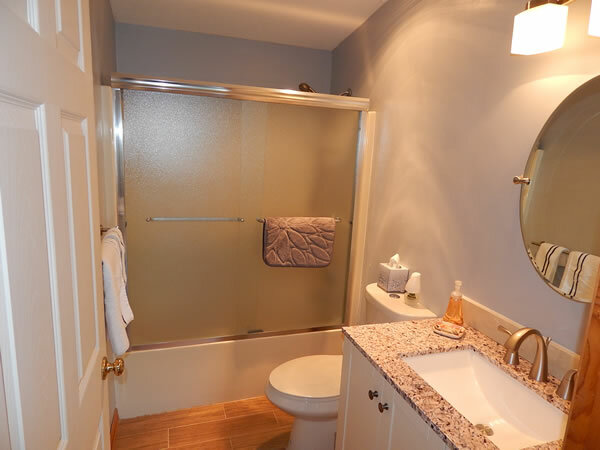 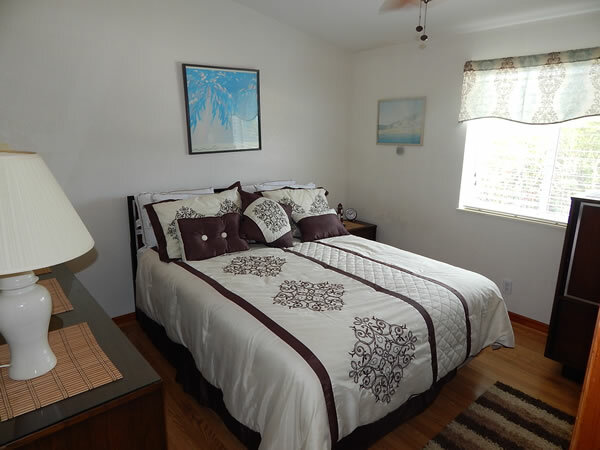 This home is nicely remodeled and boasts a large spacious room and comfortable furnishing. 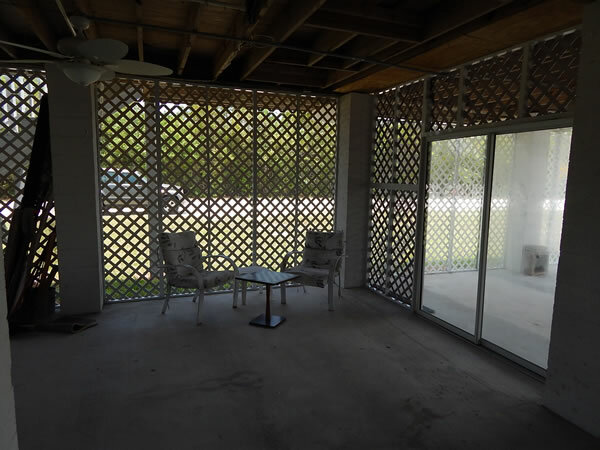 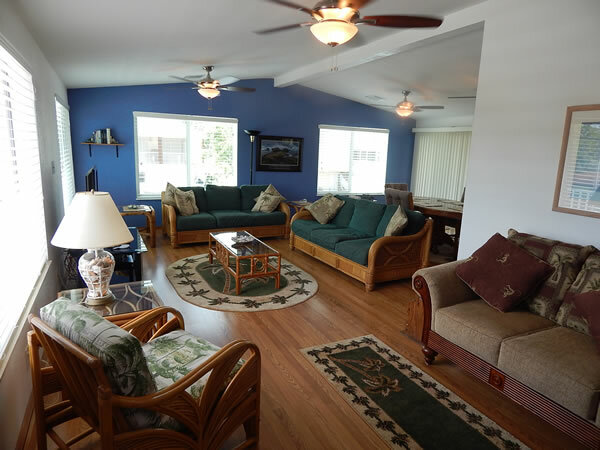 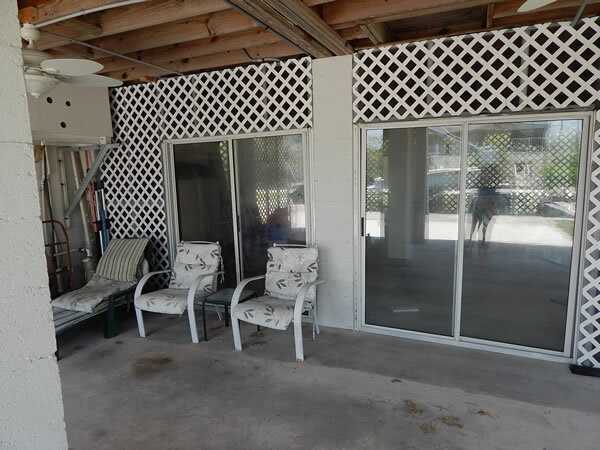 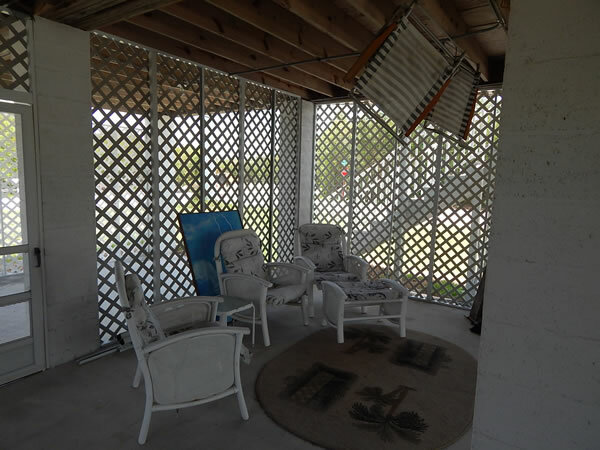 The shady screened porch overlooks the crystal clear boating canal with nice outdoor seating area and gas grill for lots of great cookouts with you family and friends. 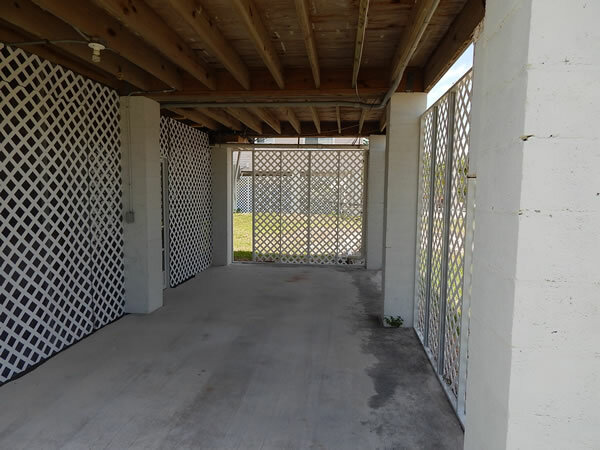 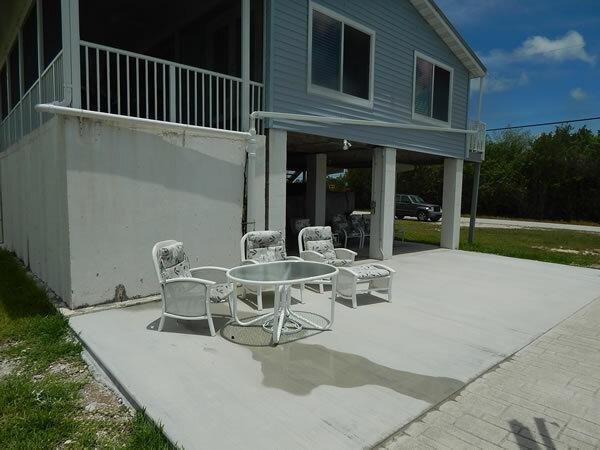 The seawall is 60 feet of protected dockage that is perfect to tie up your boat and head out. 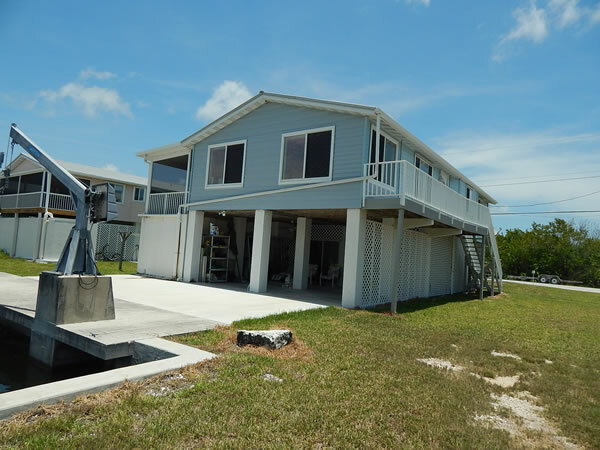 Just minutes down the canal to the deep water access of Niles channel which affords big boat access to gulf and Atlantic. 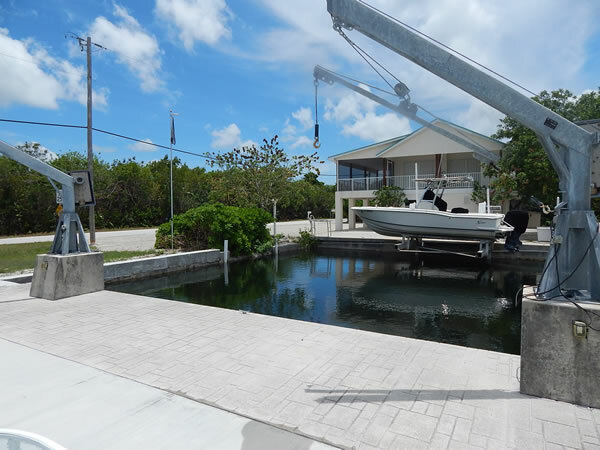 Spectacular fishing and diving just outside your doorstep. 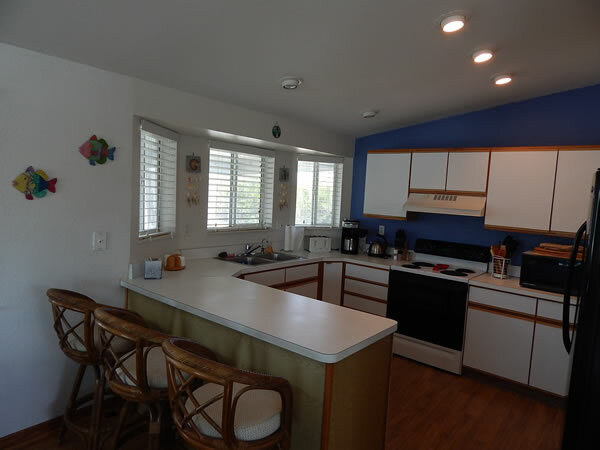 Just a short drive to the infamous Key West to spend the day in the southernmost city enjoying fine dining, historic tours, and plenty of fun for the whole family.